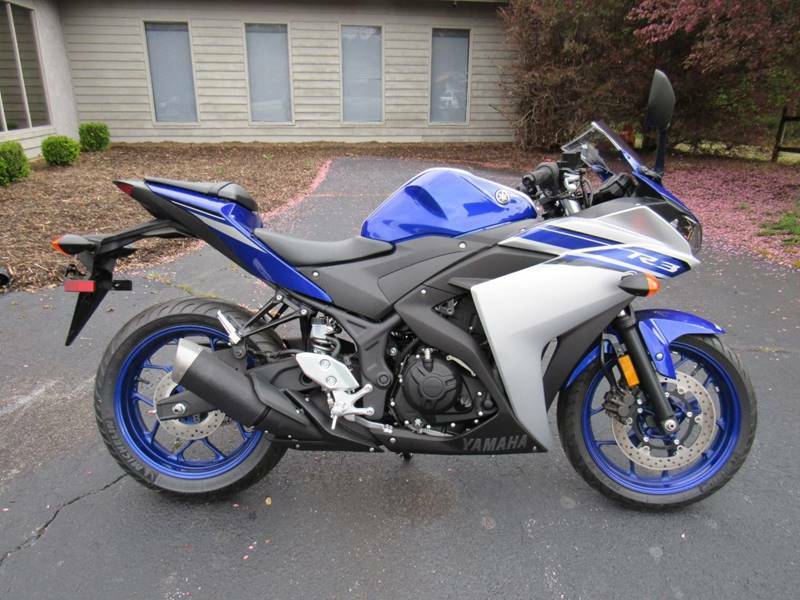 Could you provide more information about this 2016 Yamaha R3? Nice clean like new Yamaha R3 with 8 miles, yes eight miles ready to ride. What is the price of the 2016 Yamaha R3 you have in your inventory? What is the mileage of the 2016 Yamaha R3 you have in your inventory? I was wondering if this 2016 Yamaha R3 is still available?